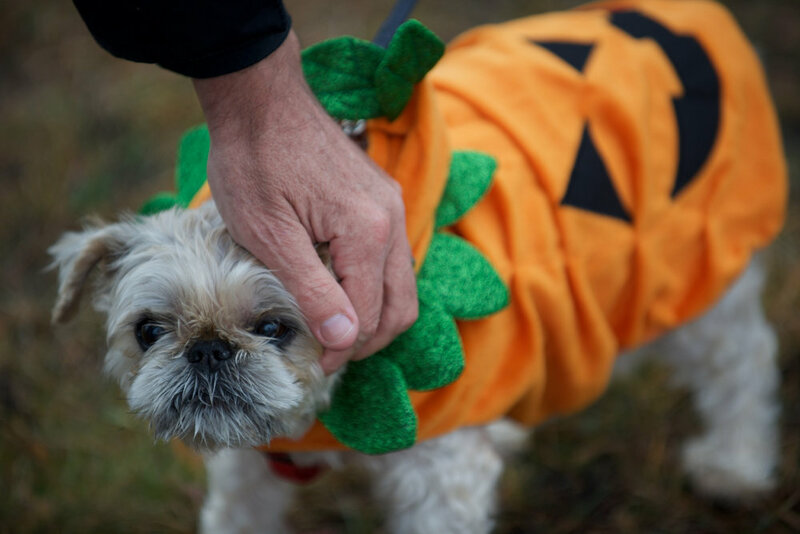 Click HERE to view MORE PHOTOS from the 2018 Howloween Dog Walk! *The next Tails of Help “Howloween” Dog Walk is Coming again in calgary IN october 2019! CLICK HERE TO REGISTER for the next Howloween Dog Walk! CLICK HERE for more photos from the 2017 'Howloween' Walk! Join Us For a Howling Great Time! – so dress up and have some fun! Rain or snow or sunshine!